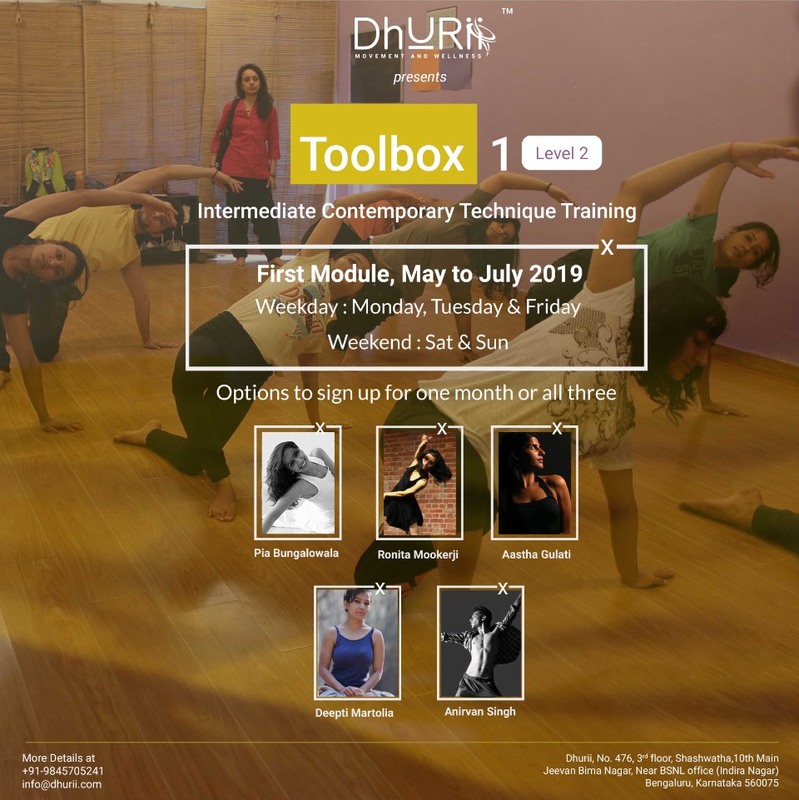 Level 2 of Toolbox 1 is all about continued intermediate level training in contemporary dance. With 5 teachers over 3 months, you can look forward to improving your technique and drilling precision, control in movement as well as expanding your horizons. 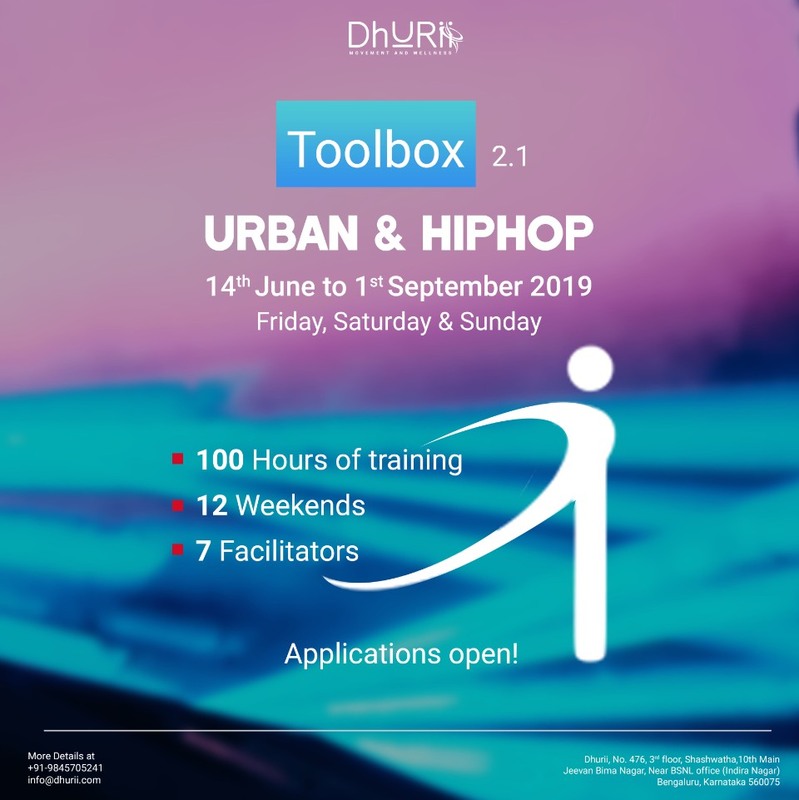 And we are back with our next chapter of Urban and Hip Hop! Toolbox 2.1 is now open for applications!